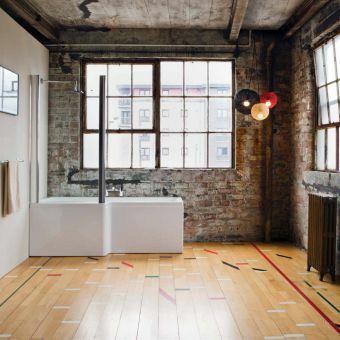 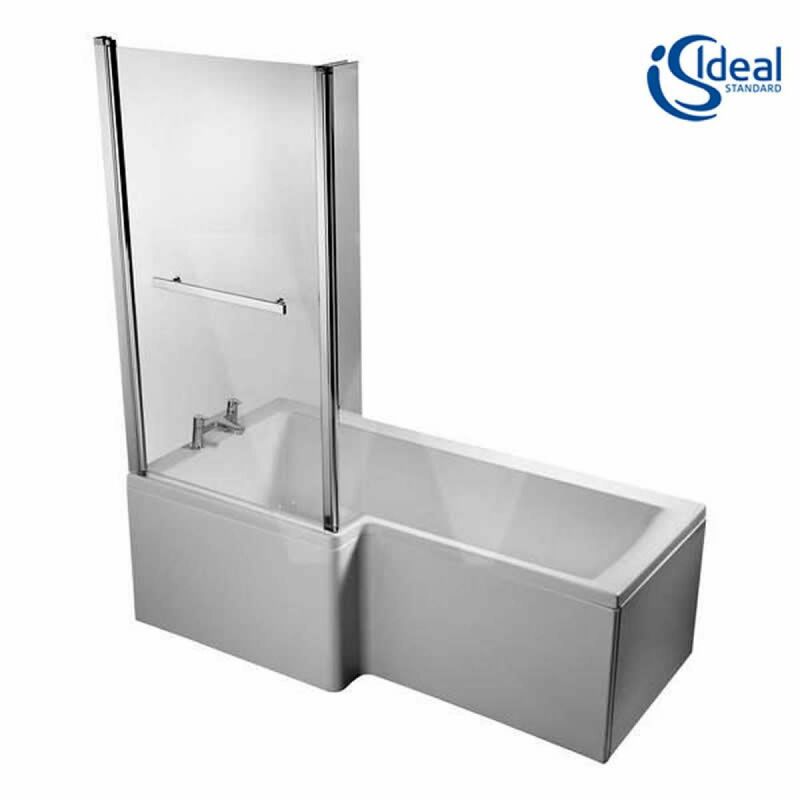 The Concept Space range from Ideal Standard is the obvious choice for those wishing to make the most out of a more limited interior space, and this shower and bath combination is a winner. 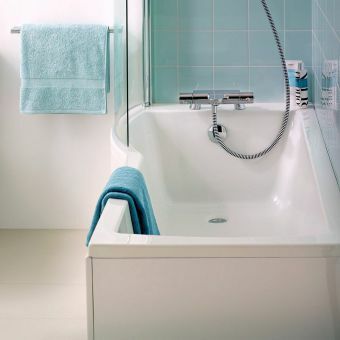 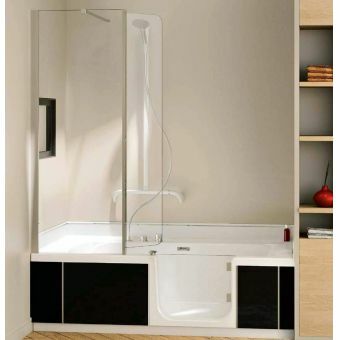 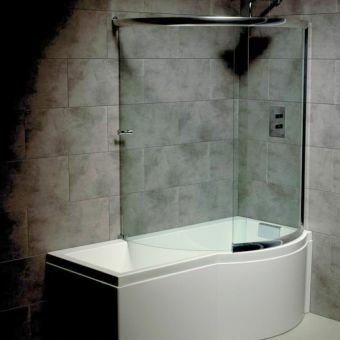 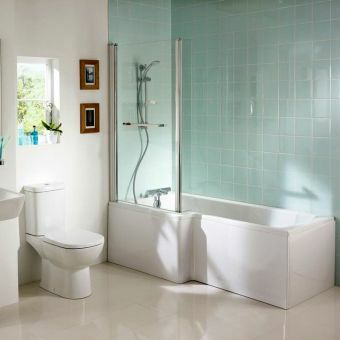 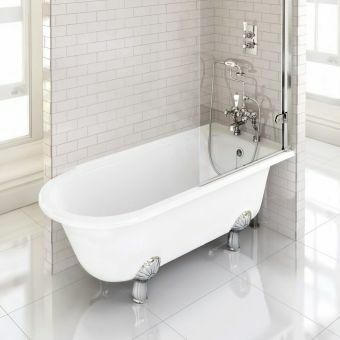 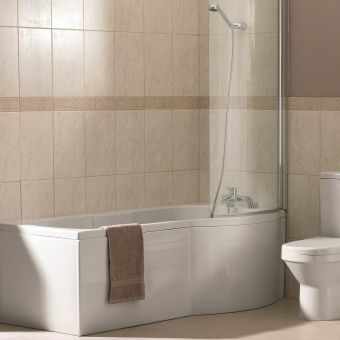 Fitted with a dedicated shower area and protective panel, this all-in-one bath unit allows the user to create a comfortable bathing and shower space in the bathroom with more limited dimensions. Fitted with a front panel, and with end panelling available if required. 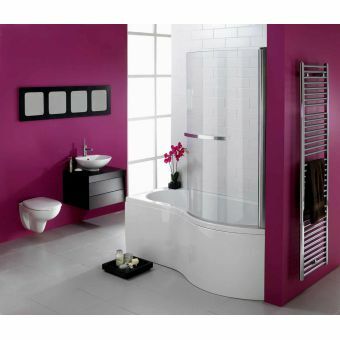 Please select from either the left or right hand fitted versions when placing your order.